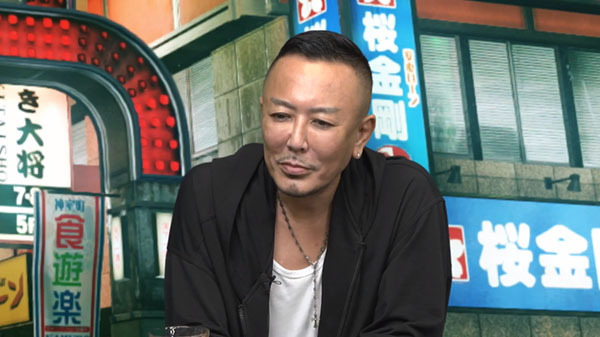 Atlus Japan had a full blown event to show off the latest update for Persona 5, being called Persona 5 Royal. The teaser above doesn’t show off any of the new footage, that on the other hand is teasing the western release of Persona 5 Royal in the West. Expect it sometime in 2020! Third semester, includes New Years Shrine. If you waited this long to play Persona 5, there is no doubt you should be keeping an eye on this release. The original Persona 5 was jam packed with things to do, explore and a hecka of a fun JRPG. As for people that did play the original release, are you going to double dip on this one? 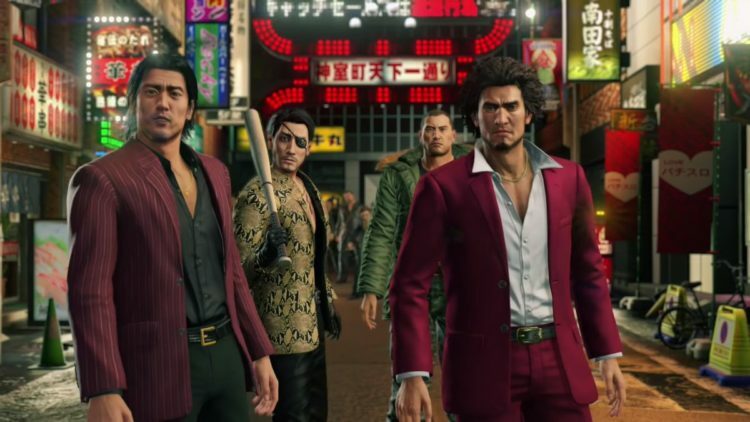 Personally, can’t wait to see what new tracks this version has and the music alone is worth playing through the game again. Disclaimer: The author of the review is a Kickstarter Backer and received a copy of the PC version through the campaign. 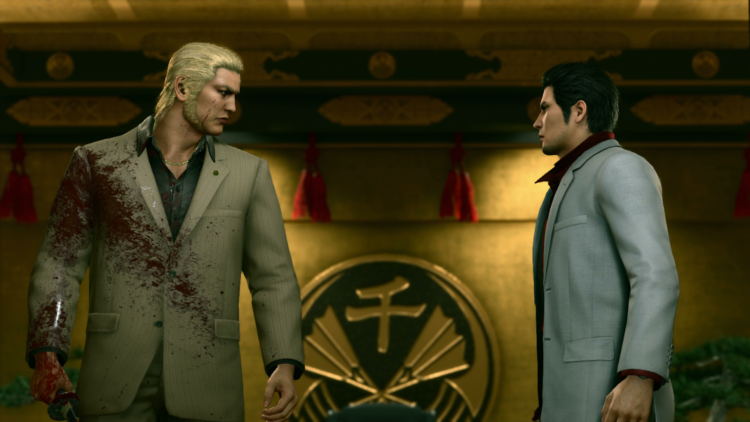 A Nintendo Switch review copy was also provided by the via the game’s PR team. 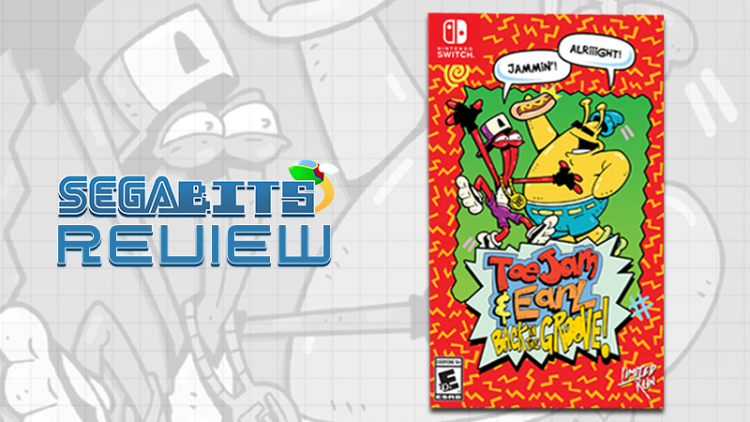 ToeJam and Earl have returned during a time that could not be more appropriate for not only SEGA fanatics but also for the roguelite genre’s recent surge in popularity with ToeJam and Earl Back in the Groove. The game serves as a return of the adventure-like aspect from first game, serving as an all-star tribute to the history of the franchise and provides a strong artful representation of the culture with it’s cast of characters and musical appreciation. Starting as a Kickstarter project in 2015 this allowed the developers to stick closer to the first game without having to bend to publisher direction and create the long awaited follow-up to the original ToeJam and Earl. Despite the long development time, having to shave off a few goals, (Sorry Wii U) and going through two publishers, the game succeeds bringing the first game’s roguelike experience up to date with bigger multiplayer opportunities while struggling with performance issues on consoles. Puyo Puyo eSports is getting a localization, renamed as Puyo Puyo Champions and will be available in western territories on May 7th, effectively confirming a previous rumor about SEGA trademarking “Puyo Puyo Champions” back in November. 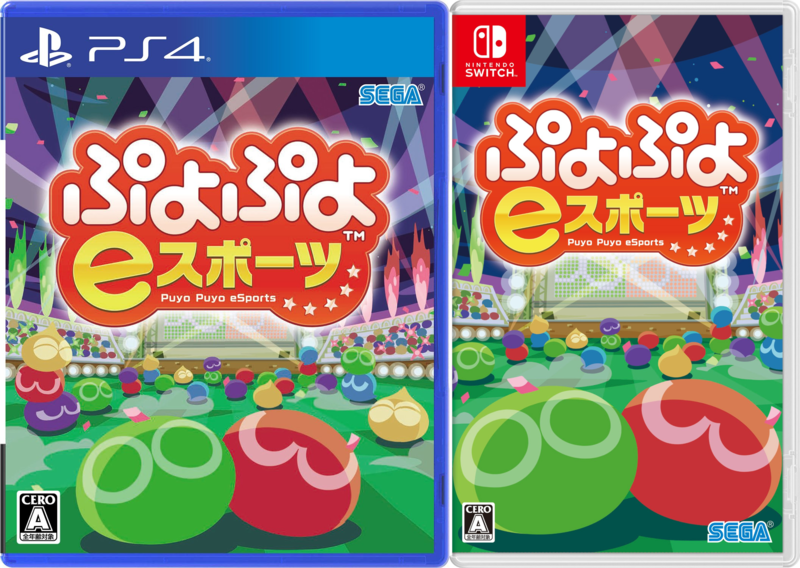 In addition to the Playstation 4 and Nintendo Switch versions previously released in Japan, Puyo Puyo Champions will also get new versions for the Xbox One and Steam, with the console versions all getting digital releases. For reference, Puyo Puyo Champions is a Puyo Puyo game that caters to a competitive crowd. It trims the fat, providing players with the bare necessities, focusing heavily on the recurring Tsu and Fever rules from past games only and small quality-of-life additions to streamline Puyo matches further. 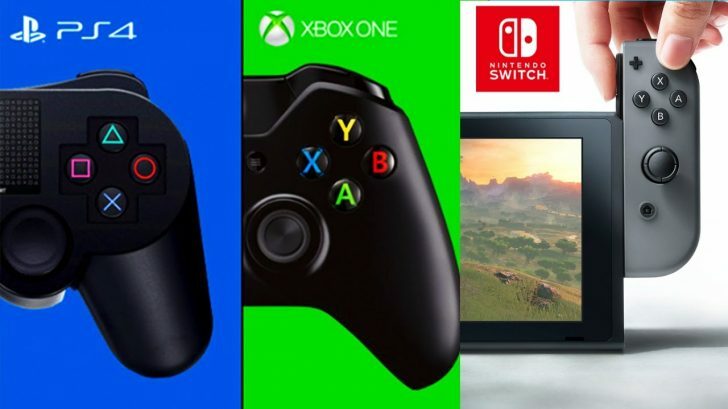 Both offline and online will provide several multiplayer options, such as a new tournament mode and the ranked mode from Puyo Puyo Tetris making a return. Puyo Puyo eSports has been available on the digital stores for both the Nintendo Switch and the Playstation 4 since October 25th 2018. 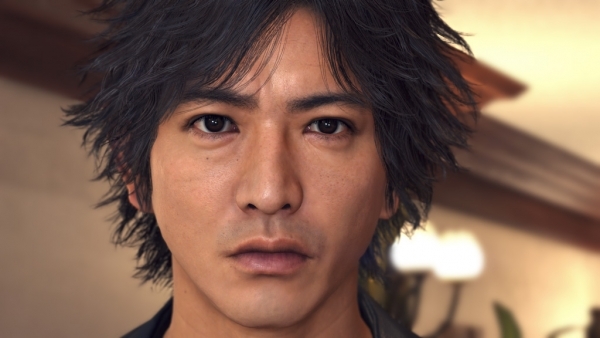 But for those that want physical copies instead, SEGA has been nice enough to announce that both the Playstation 4 and Nintendo Switch versions will receive a retail release on July 27th for ¥1,990. The contents are the same as the original digital version. 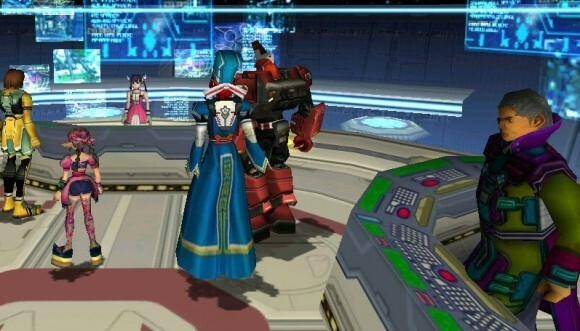 This includes the ability to play with Tsu and Fever rules, along with both offline and online options, such as a tournament mode for offline and the ranking system for online. However, in addition, Puyo Puyo eSports will receive a new update that brings back the Lesson Mode from past Puyo Puyo games. This mode will go into detail over various aspects of how to play Puyo Puyo, ranging from the basics such as rotating to more complex tactics like how to build specific chain types, overall useful for new players. Both the digital release and the upcoming physical release will receive this update in the future. 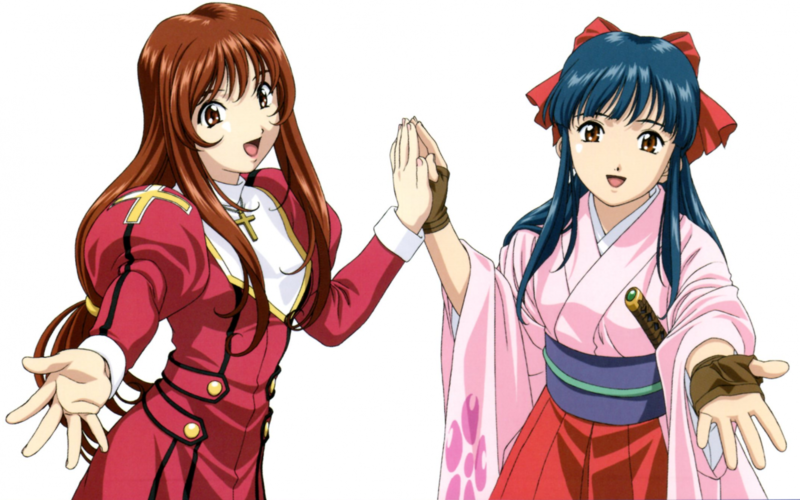 It seems that Japanese SEGA fans can’t wait to see the new upcoming Sakura Wars title, which is being titled right now ‘New Sakura Wars‘ (tentative title). Is it surprising? Not really considering it was the Japan’s most requested IP back in 2016 by a large margin. Its going to be interesting to see what they show off at SEGA Fes and what they will keep for its April unveiling. Maybe they’ll show off some art assets and wait for April to show off gameplay? What do you think they’ll show off in a few days? If you have been like me, sitting around and waiting for SEGA to ask for our opinion on how they’ve been handling the Phantasy Star franchise; then you are in luck! SEGA has tweeted out asking for fans to give them feedback on their on-going and some legacy brands. You can take the survey here. This survey is also good for the future direction of the Sonic the Hedgehog franchise, considering it was announced that the next Sonic the Hedgehog game has already begun production.